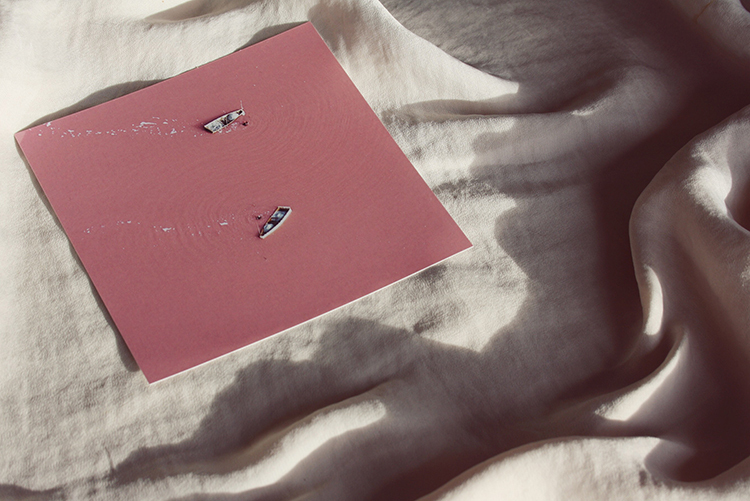 Pink lakes, a sweet mystery! Monday is my least favorite day of the week, waking up early and realizing the weekend is over. To make this Monday morning less hard to deal with, I figured I’d give myself something to look forward to and brighten up my day. I went ahead and made a Pinterest moodboard of places to visit and stumbled upon an incredible picture of a bubble gum pink lake. First I thought that is was some sort of art project, like Christo has done, but after searching on the internet I found that pink lakes are true wonders of nature. 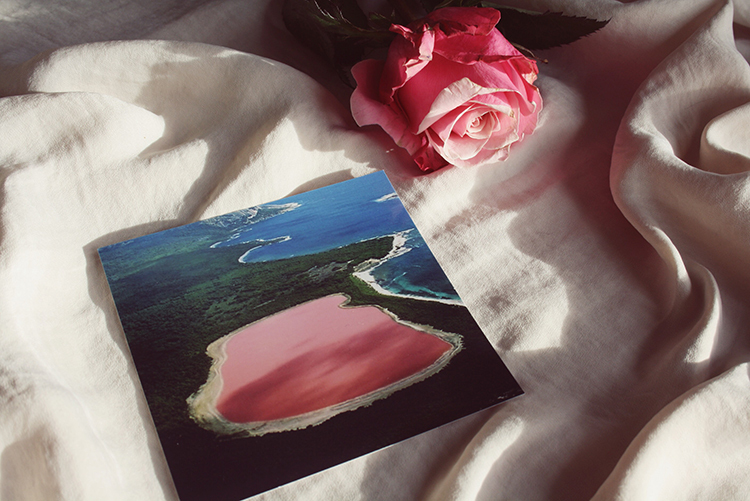 There are only a few around the globe, with three lakes in Australia: Pink lake, Lake Hillier and the Hutt Lagoon. Scientists have studied samples of the water and found that it’s hyper-saline, contains a high concentration of salt but remain unable to explain why the water is pink. I would call it a sweet mystery. 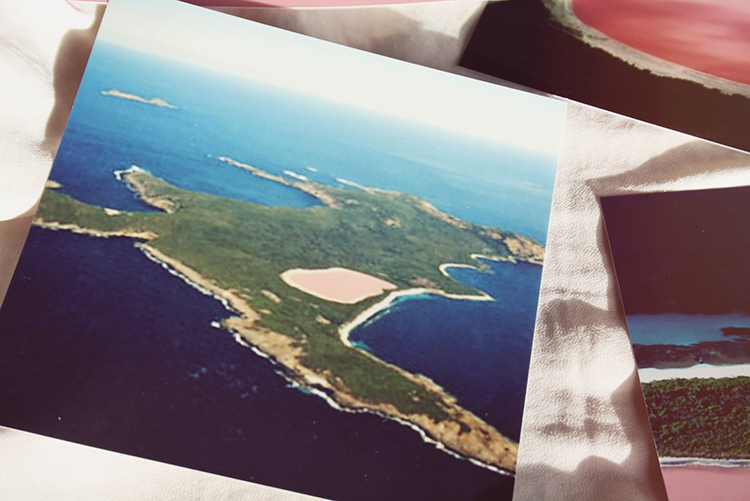 Is there anywhere that you’ve always been yearning to visit? Let me know in the comments below! 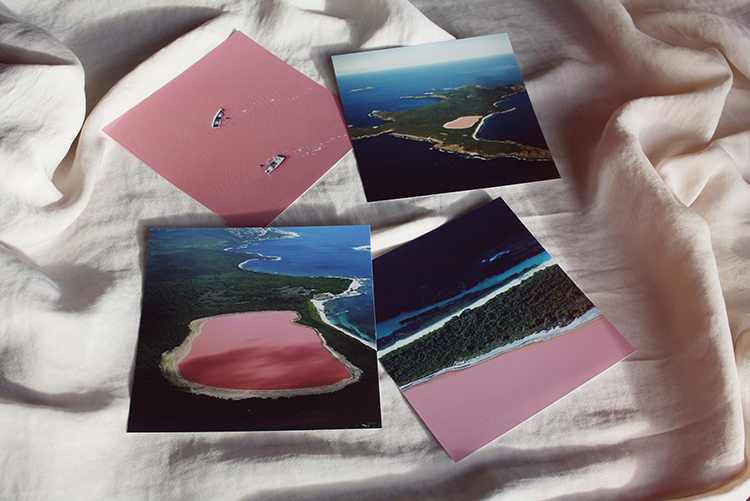 Posted in TravelTagged Hutt Lagoon, island, lake Hillier, Pink Lake, Pink waterBookmark the permalink. Loving your posts ! The pictures are so nice !!! Are fashion and comfort becoming friends?